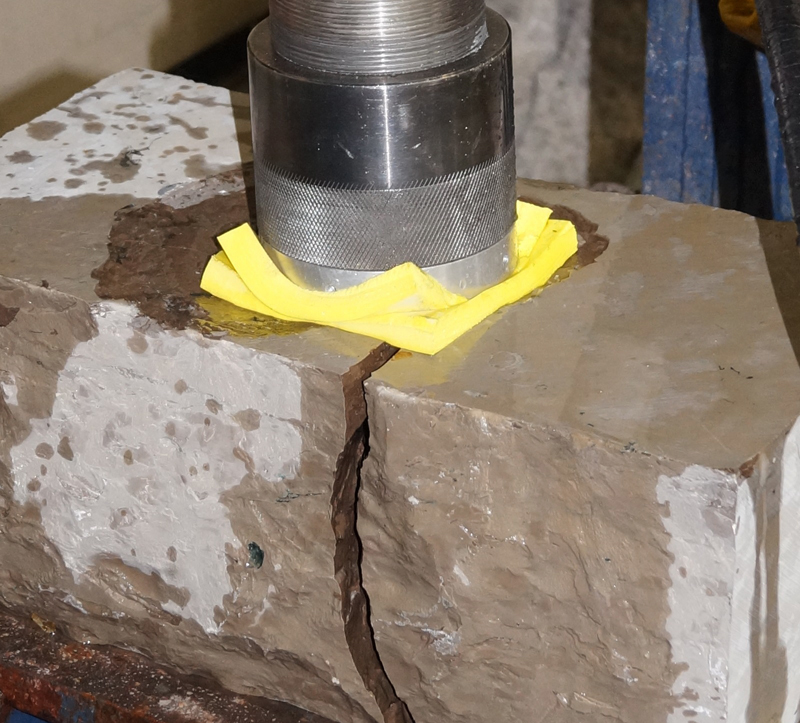 Using our patented Electro Discharge (EDC) system, one can break rock without the use of explosives. The EDC system uses only water and stored electricity to generate massive amounts of force for rock breaking and other mining applications. We have data showing the incredible potential of this system offering a safe and reliable environment.